This movie is a must in your DVD library. 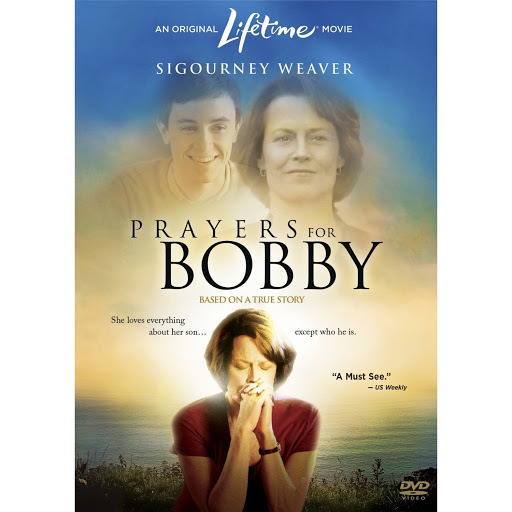 This movie, which originally aired on Lifetime, is based on a true story of a mother whose son commits suicide after being told Gay is a sin and is a disgrace to the family. Sigourney Weaver plays the mother and she does an excellent job. You can buy the movie at Amazon and or TLA Video! Here is a powerful video from Marsha Ambrosius (singer from Floetry). In this video, she touches on topics many black/latino artists are afraid to talk about. Homophobia. Suicide. LGBT love. MAD KUDOS to Marsha. I will definitely support her album just for this song!